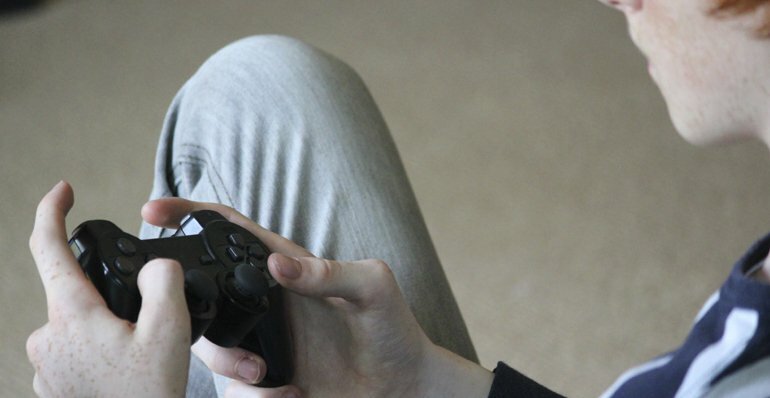 It’s undeniable – many, many teenagers enjoy playing video games…sometimes more than other extracurricular activities. And any parent of a gaming enthusiast knows that it can be difficult to pry them away from their console. After all, video games are fun, challenging and visually stimulating, and they offer an easy means to escape the demands of teen life. But, as a parent, you also know that there’s much more to life than video games, but how do you convince your teen? You may not be at the point where you’re ready to throw out the console and games altogether, but you’re hoping to instill a little more personal interaction into your child’s life. While there is no one-size-fits-all solution, the most important thing you can do is show your child that there are alternatives to playing video games that are actually fun, and that can provide just as much challenge and stimulation as leveling up. Below are some ideas and activities that you can introduce to help your teen enjoy life outside virtual reality. 1. Start a long-term project with your teenager, and let them choose what the project will be. You never really know what your child has an interest in or a passion for until you expose them to certain project ideas that can challenge them and stimulate their skills. The project can be something technology-oriented, such as building a robot (you can find several robotics kits for all skill levels online), or even more traditional projects such as woodworking, restoring an old car, planting a garden, etc. Your involvement will obviously be crucial, as you’ll be the one to finance and monitor the progress of the project, but it will be a fun and rewarding way to spend time with your teenager as well. 2. Get them actively involved in offline problem-solving or strategy games. For example, they can learn how to play chess, or any number of strategic card games. For an awesome family-oriented problem-solving adventure, you could participate with them in an escape room experience, such as Houdini’s Room Escape. In an escape room experience, you team up with your teenager and other family members or friends in an attempt to escape a locked, themed room by finding clues and solving a series of riddles that will lead to your path of escape. Any type of activity that calls upon your teen’s problem-solving skills can provide great fun and stimulation for their ever-developing mind. 3. Prioritize family time by eating dinner together on a regular basis. Family dinner time provides a great opportunity for the family to connect and engage in meaningful communication. Each person can discuss how their day went, exchange ideas, share accomplishments (even about gaming) and learn about the interests of other family members. If you haven’t been practicing this until now, it may start off a little bumpy at first, but it will be well worth it, as you will discover so much more about what makes your teenager tick by spending more quality time with him or her. Convincing your teenager there’s more to life than video games will require a lot of hands-on effort, but it will be an important investment of time that will serve to strengthen your relationship. With all of the demands of a busy schedule, there’s no promise it will be easy, but if you stick to it, the rewards will far outweigh the challenge.